Since 2004, MANCON has provided a complete array of aviation aircraft maintenance services. 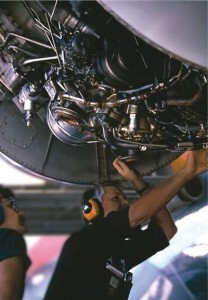 MANCON provides skilled technicians and support staff in support of fixed and rotary-winged aircraft for DoD clients. With an emphasis on safety and quality assurance, MANCON’s aviation services comprise of inspection, analysis, maintenance, repair and overhaul requirements. Our staff augmentation approach for maintenance and support technicians is customized to the unique needs of each contract so customers have exactly the right people when and where they need them.